Here we are, sitting in the middle of the annual April blizzard. 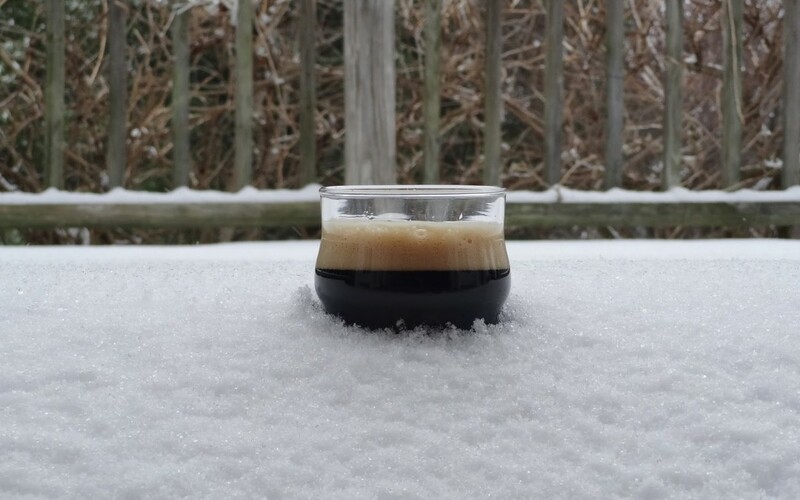 So instead of writing about Springy beers, this week I’ll feature beers will warm you up. Hey, I’m not stoked about the snow either, but I sure can get behind some of these Barrel Aged Beasts. None of these are year-round. Instead, they are all brewed once per year and once they’re gone, they’re gone. There are always those people (including myself) that will store their beer in a cellar to see how it develops over time. This week, I’m featuring at least two beers that probably are in most Minnesotan Beer Geek’s cellars and there are also two that probably should be, but most likely aren’t. Hopefully, I can persuade them and you and help get you through this blizzard. This beast of a beer is pretty dang killer. Darkness is a beer of fable and legend. Malty and intense, yet velvety smooth. 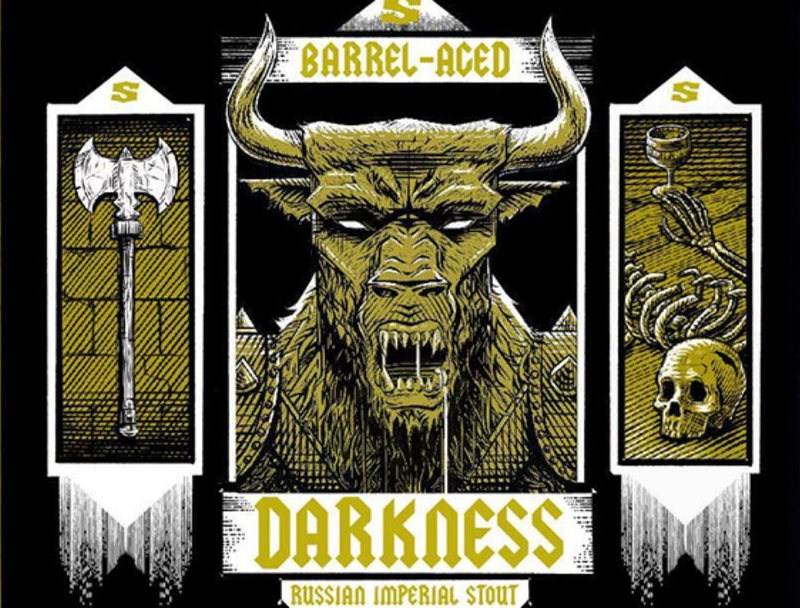 This special edition of Surly’s massive Russian Imperial Stout is aged in rye whiskey barrels and brings waves of chocolate, vanilla, dried fruit and cherry flavors. Last year, this beer dropped in February, if I’m not mistaken, as opposed to the April release this year. 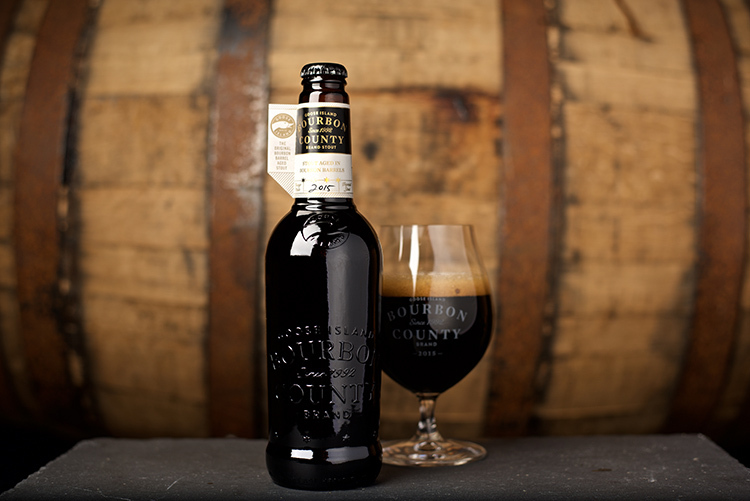 The extra time in the barrel allows the beer to smooth out and envelop the flavors of the barrel, including the added rye spice and deepened flavors.This is a beer that people look forward to each year. It only gets better in the bottle over time and is certainly worth picking up two to drink one now, and drink one in a few years. I would be shocked if it disappointed. 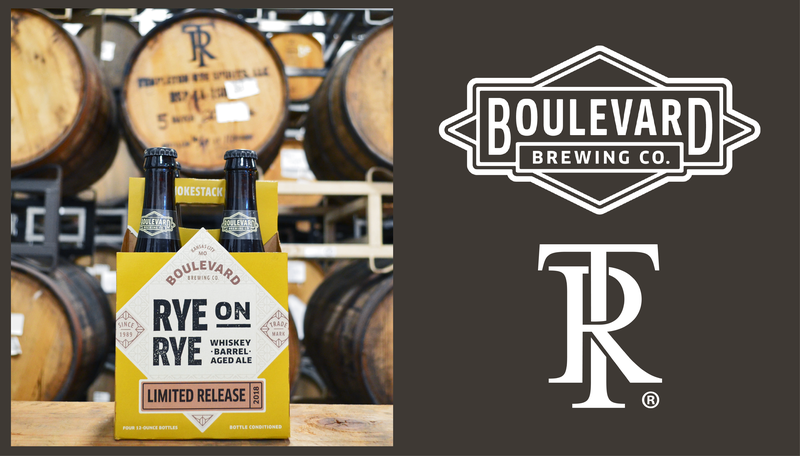 Holy sweet malt bomb… Every year, Boulevard does a Rye on Rye. This year was special. As they were able to finagle some 6-year barrels from their Midwestern neighbor distiller, Templeton, in Templeton, IA. This Rye Ale is aged in 6-year Templeton Rye barrels for a number of months, hence Rye on Rye 6. The rye beer features classic rye spices, which are complimented by the notes of vanilla and charred oak from the barrel. These hook up to devise a deeply complex beer that presents a delightfully boozy sweetness. Thick, but not motor oil; sweet, but not overdone; boozy, but still beer. This is the one and only time that this beer will exist in its current form, so if you don’t snag some soon, you won’t be able to.